The connection between Aotearoa, New Zealand and Europe was forged hundreds of years ago. This connection is embedded in our brewing philosophy to produce beer from the new world inspired by the old world. New Zealand is named after the Dutch province of Zeelandt (meaning Sea Land). The name ‘Zeelandt’ (said Zay-land) reflects New Zealand’s enduring relationship with beer, since durable Dutch brown beer helped Abel Tasman and his thirsty crew make the long voyage to the South Pacific. And just like beer has been a part of New Zealand since way back, it’s been a big part of the Zeelandt brewing family too. 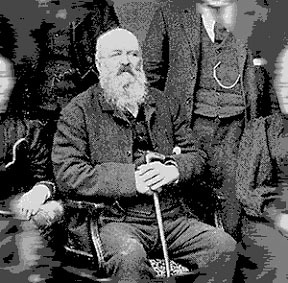 Head brewer Chris’ great great grandfather, Jesse Prestidge started a brewery in Hororata near Christchurch back in the late 1880’s. Now that family tradition lives on at Zeelandt Brewery. It is the many classic beer styles found throughout Europe that inspire us here at Zeelandt Brewery. From the ales of Great Britain to the lagers of Germany, we recreate these styles by delving into their history and discovering what inspired these brewers and who was the beer they brewed intended for. We source the best ingredients from New Zealand and around the world to deliver a glass of beer in the way it was originally intended. The four beautiful seasons of Hawke’s Bay reflect when we release our seasonal range. Just as a new season brings change we change with it. 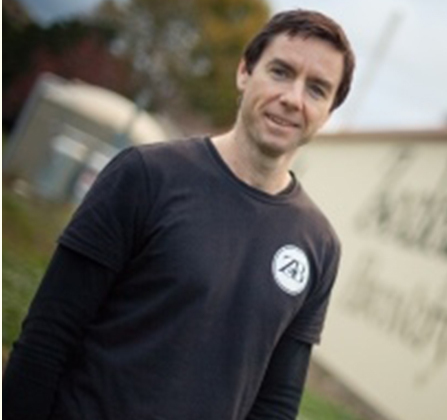 Owner and Head Brewer Christopher opened Zeelandt Brewery in Eskdale, Hawke’s Bay in August 2012 to showcase the ‘true to style’ brewing philosophy that inspired him while travelling through Europe. 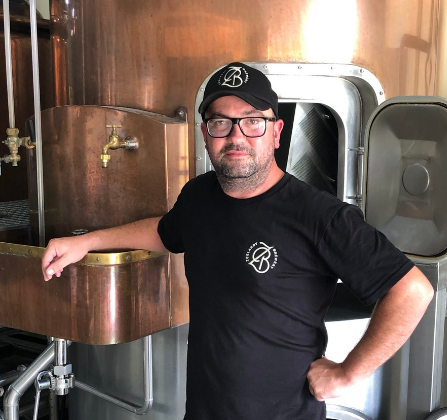 First working at St Austell Brewery in Cornwall UK in 2004, Christopher continued to hone his skills at Hallertau Brewery, Auckland before returning to the UK to complete his Diploma in Brewing Technology. Christopher invites you to join the movement to re-introduce full flavoured, true to style beer to discerning consumers both in Hawke’s Bay and throughout New Zealand. Ben Osborne is qualified diesel mechanic that has ditched his tools for hops and yeast. 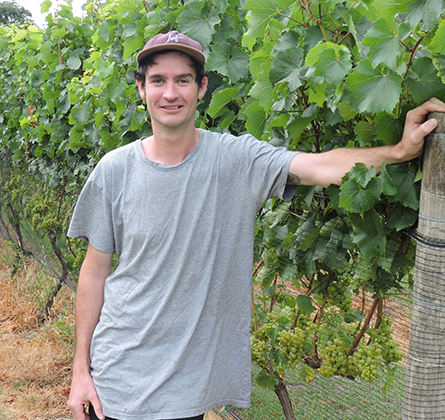 In 2014 Ben began his discovery into the wine and beer industry. For two years he travelled around the world working for different wineries and was fortunate enough to visit a number of well-known breweries and beer regions. Upon arriving back in New Zealand Ben took his brewing to the next level when he built himself a 50L home brew system. From this ignited his passion for the industry and a yearning to become a full-time brewer. Ben is currently studying a diploma in brewing and works at Zeelandt full-time. His favourite beers include lambic gueuze, Kolsch, XPA. Tom grew up in Whanganui in the 90’s where the only choice of beer on tap, was either Tui, or Export Gold, maybe even a Lion Red if you were ‘lucky’. Brewing at that time was not even on his radar. It wasn’t until he was in Portland, America when he was exposed to the most microbreweries per capita, and then he was blown away by how the beer industry was thriving and changing. Portland left a lasting impression on Tom, and he followed his heart back to New Zealand and chased his dream of wanting to join the NZ brewing industry. New beers often depend on what is trending, you go where the market is. For Tom, if there was a beer that he could brew, with no regards to cost, production or sales he would brew an American barrel aged red beast.